When it comes to social media platforms, we all know that change comes fast and thick. Given the live, ‘always-on’ nature at the very core of Twitter’s offering, it’s hardly surprising that change comes at an even greater pace on this particular platform. 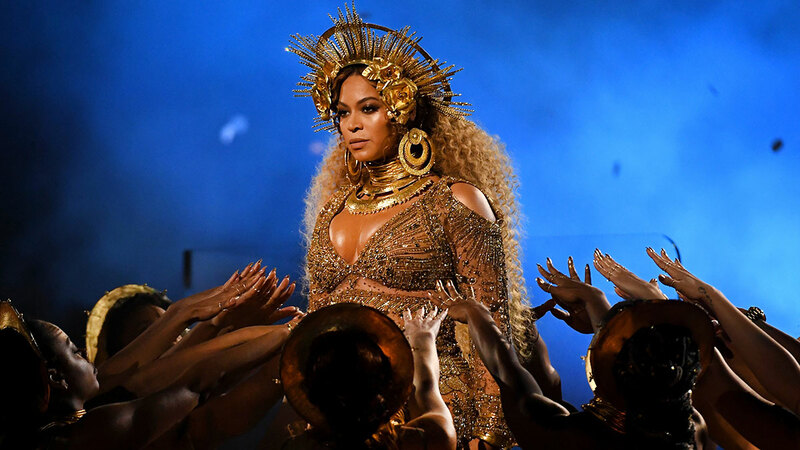 With Twitter acting as the world stage for recent events as wide ranging as the US Election to Beyoncé’s Grammy performance, (the latter contributing to a total 5.1 million views of video content on the platform), there’s no doubt that it’s relevant as ever. What does this mean for the industry? As far as we see it, it means a new and refreshed responsibility to stay up-to-date with the breakneck world of social. With this in mind, Underscore invited Twitter UK Head of Marketing Dara Nasr to our Central London office to learn what’s new in the world of live social, and how brands can implement and leverage these new features. Twitter has 31% higher memory encoding than traditional news sources. This means that you’re 31% more likely to remember where you saw a piece of news if it appeared on your Twitter feed. This means that brands have a real opportunity to capture space in the consumer’s mind; but conversely, that bad impressions have the potential to stick around longer. In a world more connected than ever before, brands must be especially vigilant when it comes to consumer feedback, and capitalize on negative feedback as an opportunity for redemption through a fantastic response. Of all the campaigns that won at the 2016 Cannes Lions, an impressive 78% leveraged Twitter. This included Under Armour’s ‘Rule Yourself’ campaign, which was the second most-shared ad spot of the 2016 Olympics, beaten only to Channel 4’s extraordinary ‘We Are The Superhumans’. The Under Armour campaign, which featured Michael Phelps’s Olympic training regimen, was targeted directly at millennials, with its focus on eliciting emotions such as inspiration, surprise, and happiness, according to creators Droga5. By leveraging the presence of millennials on Twitter and other social platforms with sharable content and the hashtag #ruleyourself, this campaign allowed for a high level of interaction and engagement, which ultimately spread the message of empowerment far and wide. When it comes to real-time, reactive updates, there really is no match for Twitter. There are three key reasons users visit Twitter. Twitter has identified three motivating factors for site visits. The first is a mission, or a need-to-know; there are more Twitter searches for news and information than many search engines like Yahoo. The second: inspiration; Twitter is a place where people share passions and interests across geographies. The third and final reason: serendipity, also known as the fun stuff: Twitter is a goldmine for memes, in-jokes and easily shareable content such as videos and gifs. There is an opportunity for brands to play in each of these three spaces; how they choose to do so depends on their own identity, communications strategy and, perhaps most importantly, tone of voice. In 2017, video is king. The always-on nature at the very heart of Twitter’s proposition has long established it as a place for breaking news and live, reactive content, and that lends itself naturally to video content. Following the controversial shutting down of Vine in 2016, Twitter has vowed to double down on its live video efforts; a decision that was reinforced by the success of live video at The Grammys, which garnered more live video views than those averaged by US NFL games- no mean feat in a country that loves its football as much as the States. For brands, this means video (live video at that), has to play a role in the content strategy. Words on a page, or a pre-scheduled 140 characters are simply not enough anymore; users want live, real-time engagement, and they want to have eyes on the events that matter. The “why” is just as important as the “what”. On a highly emotive and reactive platform such as Twitter, qualitative data is just as important as quantitative, if not more so. Sure, you can see that users are dropping off, or your engagement figures have plummeted, but it’s key to understand why this has happened, and how this affects you as a business. Are users unfollowing you because of poor response rates and slow customer attention, or is your brand capital being affected by negative reviews? These all affect you as a business, and so it’s important to pay attention to the “softer”, emotive data when considering use of social for business. The recurring message from Dara was the importance of listening to your customer. Whether you are using Twitter form B2B or B2C, it’s important to understand your audience, and to understand that they will talk about you on social, regardless of whether you choose to be part of that conversation. Audience insight gained through simple listening is the only way to truly leverage the presence of Twitter for the benefit of your brand.